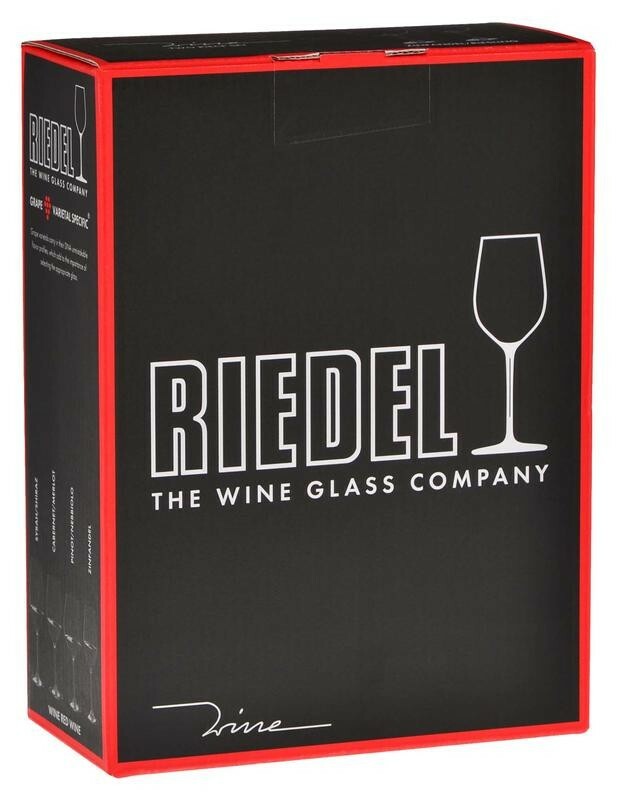 Engrave your logo on this set of Riedel Ouverture Red Wine Glass (Set of 2) 12.25 oz each.The Ouverture is Riedel's elementary entry level series for customers who appreciate good, reasonably priced wine. 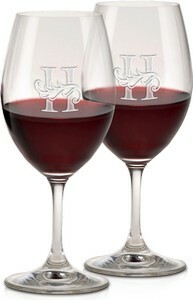 The Ouverture is a non varietal specific collection of lead-free glasses, that will increase the owners drinking pleasure of wine. Machine blown in Bavaria Germany. Packaging: The Ouverture Collection is priced and sold in 2 piece retail packaging.